Step UP! 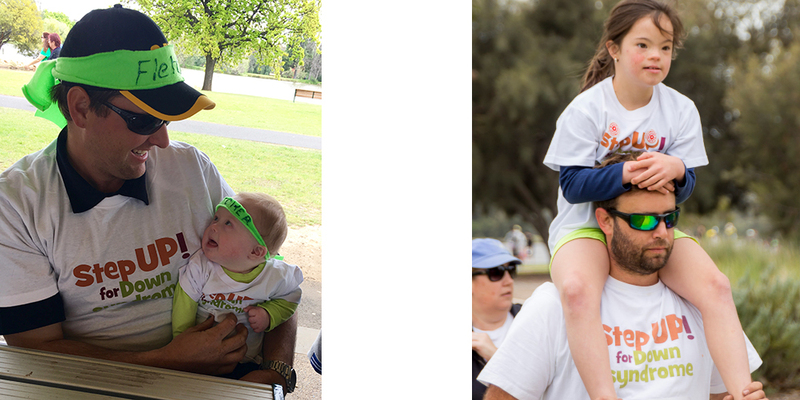 celebrates the 13,000+ people in Australia with Down syndrome. Through October and November, Step UP! 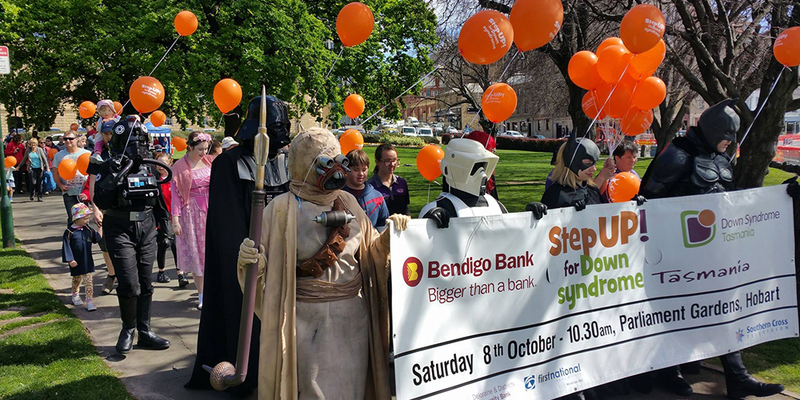 events bring people together to walk, socialise and enjoy FREE activities and entertainment, whilst raising public consciousness of diversity within the community. 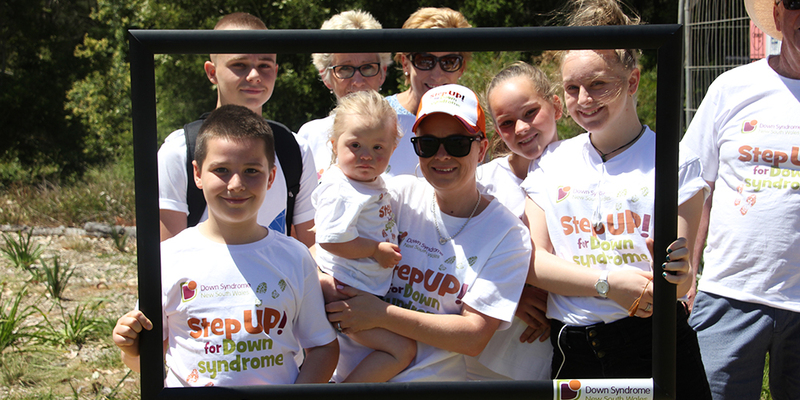 As Australia’s largest annual Down syndrome community event, Step UP! 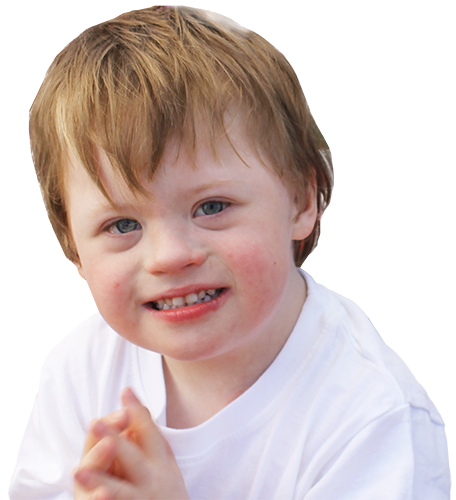 is dedicated to improving the lives of people with Down syndrome. People with Down syndrome possess many wonderful talents and qualities, but most importantly they want to live a meaningful and productive life like everyone else! It only takes a few simple steps to get started. 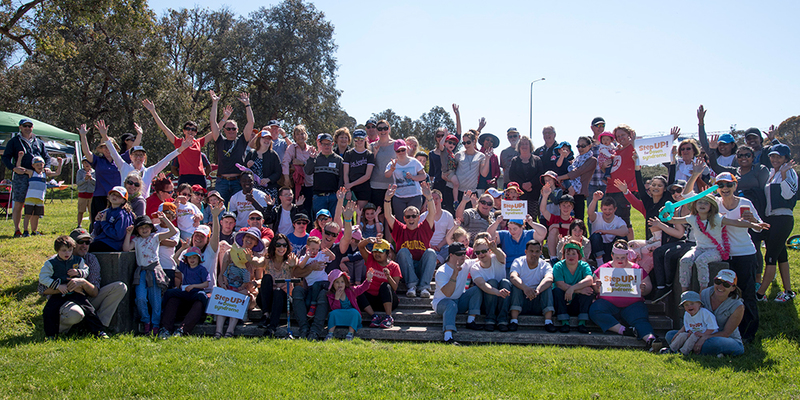 Select the event you’d like to participate in from the locations across Australia. Fill out the online registration, and enter your details to create your very own fundraising page. Share it with your family and friends and you are on your way! Every dollar raised by Step UP! helps your local Association to provide support, services and information to empower people with Down syndrome and their families. Down syndrome, what’s it all about? When receiving a diagnosis of Down syndrome, many parents feel that their world will never be the same, well it won’t... but it’s not just an extra chromosome that changes their life, it’s the ‘take your breath away’ sort of love that grows. It’s the deeper appreciation for the little things in life and it’s the overwhelming pride with every new milestone.